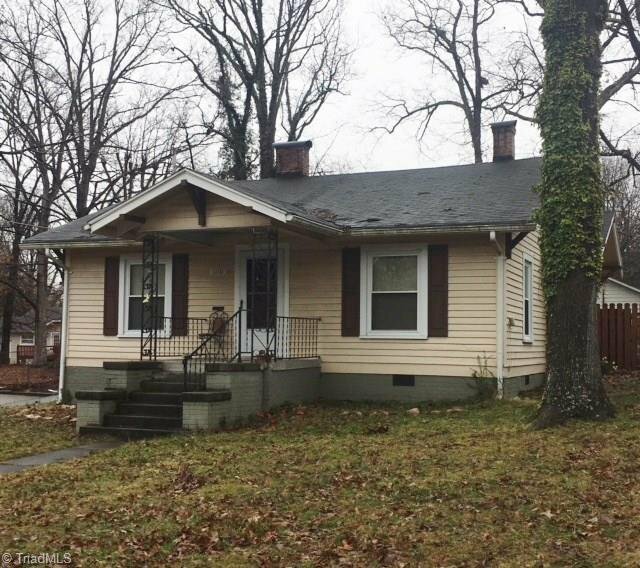 Investment package includes this spacious home in established neighborhood as well as 2 additional homes! 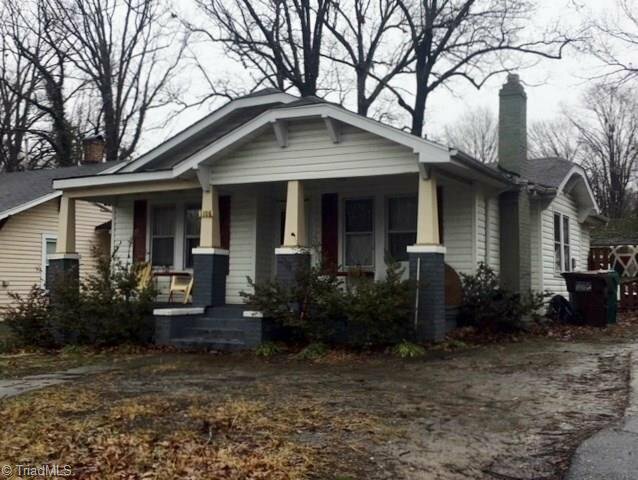 1108 Forrest is a 2 BR/1BA Aluminum sided 1 level with 810 sqft, fenced yard, hardwood flooring, workshop/garage, & electric heat pump. 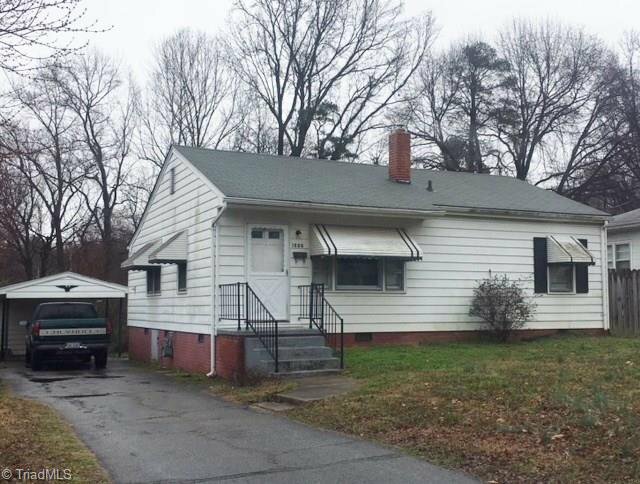 1220 Carolina is a 3 BR/1BA Aluminum sided 1 level with 875 sqft, hardwood flooring, detached carport, & gas heat. Total Tax value $132,000. 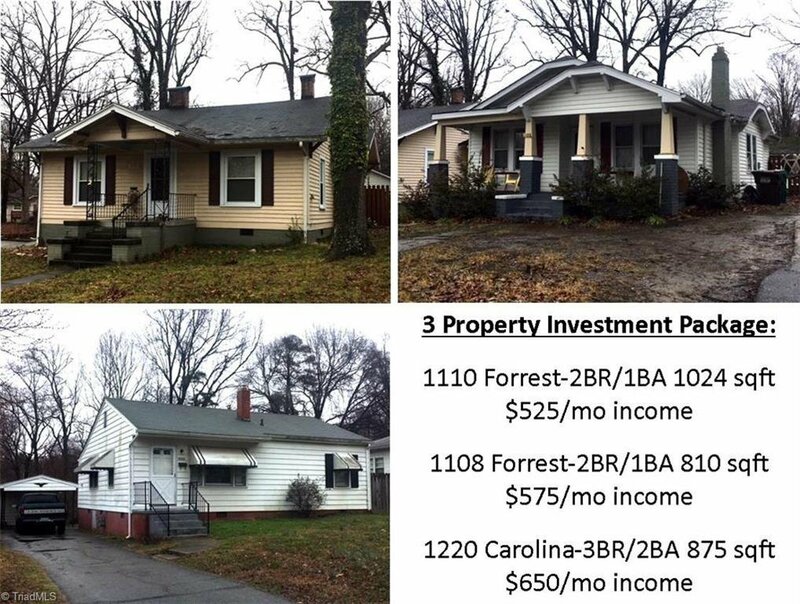 All 3 currently rented with long term tenants & bringing $1,750 rent/month. Call for details! Listing courtesy of Mabe & Company.